Statesman Academy For - CSIR NET Life Science Coaching in Chandigarh is located at Near OBC Bank, SCO: 54-55, Sector-34a, Chandigarh 160034. 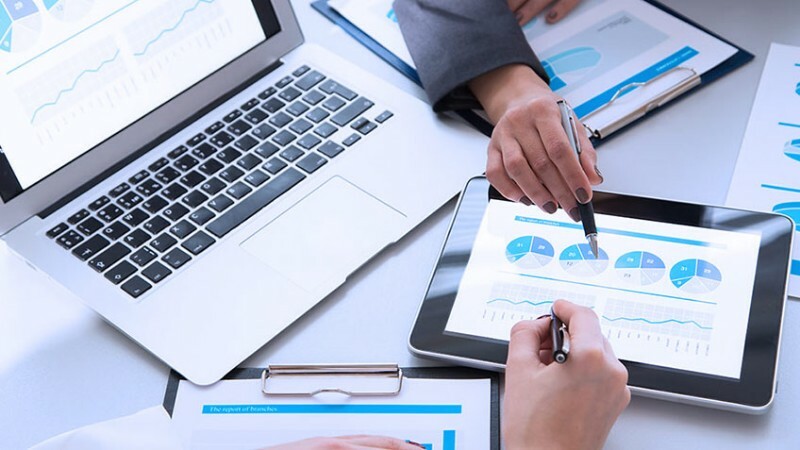 User can find the complete detail on profile of Statesman Academy For - CSIR NET Life Science Coaching in Chandigarh, along with option to book class online. Statesman Academy For - CSIR NET Life Science Coaching in Chandigarh is engaged in the imparting education to students of all age group. Students and parent will also get the option to check subject wise fee they charge and compare the same with the other tuition / coachings nearby location. Statesman Academy take pride in announcing our key achievements in CSIR-NET Life Science exam. Our preparation classes are full of motivation that encourages the candidate to excel in exam. We guarantee success in this exam if the candidate prepares the way we prepare him for the exam. We have accomplished dreams of many aspirants for this. If you are dreamer of pursuing your career in research approach us for better guidance and facilities for CSIR-NET exam. 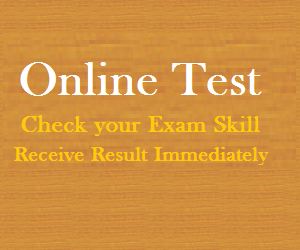 CSIR NET is not that easy but our coaching makes it easy for aspirants to crack this exam. Best coaching for CSIR- NET exam will help you a lot in cracking this exam. 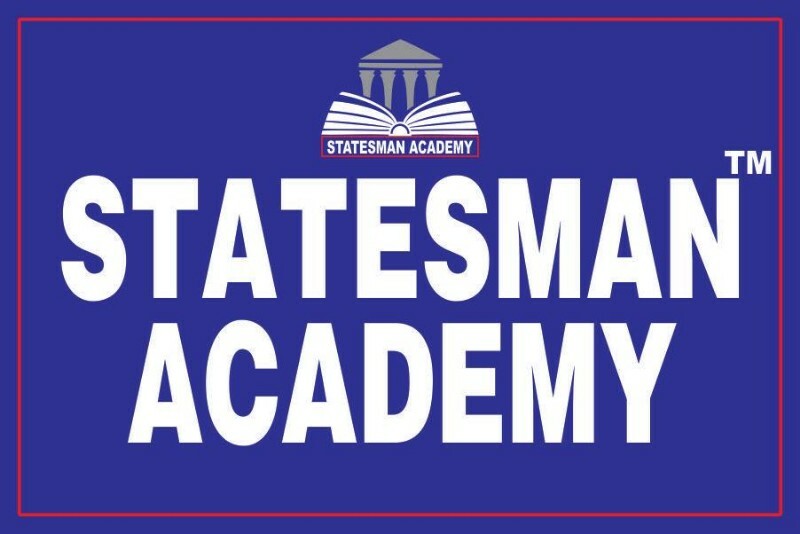 UGC NET Coaching For All Subjects : Statesman Academy conducts classroom coaching for both the June and December exams, which are generally held on the last Sunday of these months. 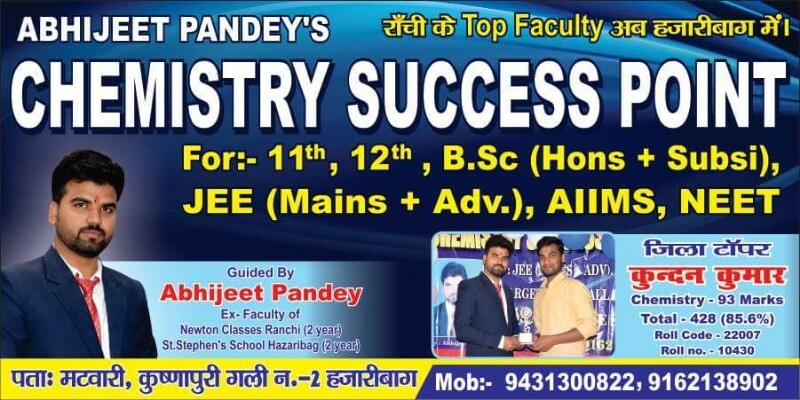 Courses are available in Paper 1 and subjects UGC NET English, UGC NET Commerce, CSIR NET Chemistry, CSIR NET Physics, CSIR NET Physical Science, Ugc net Computer Science and Management. Material for Paper-I, II and III has been developed by the institute itself according to the requirements of the exam. Regular testing after each unit of the syllabus has been built into the teaching process. Gurukul Vidya Institute provides quality education to students. 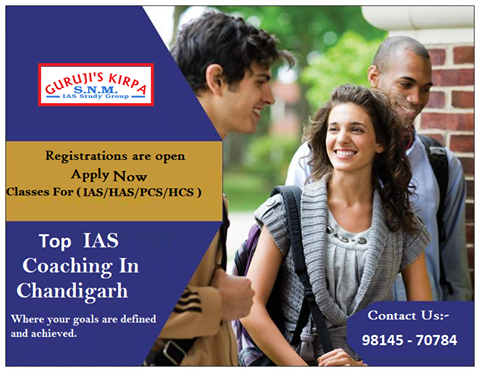 We offer the best Competitive Exams Coaching/Classes in Chandigarh. 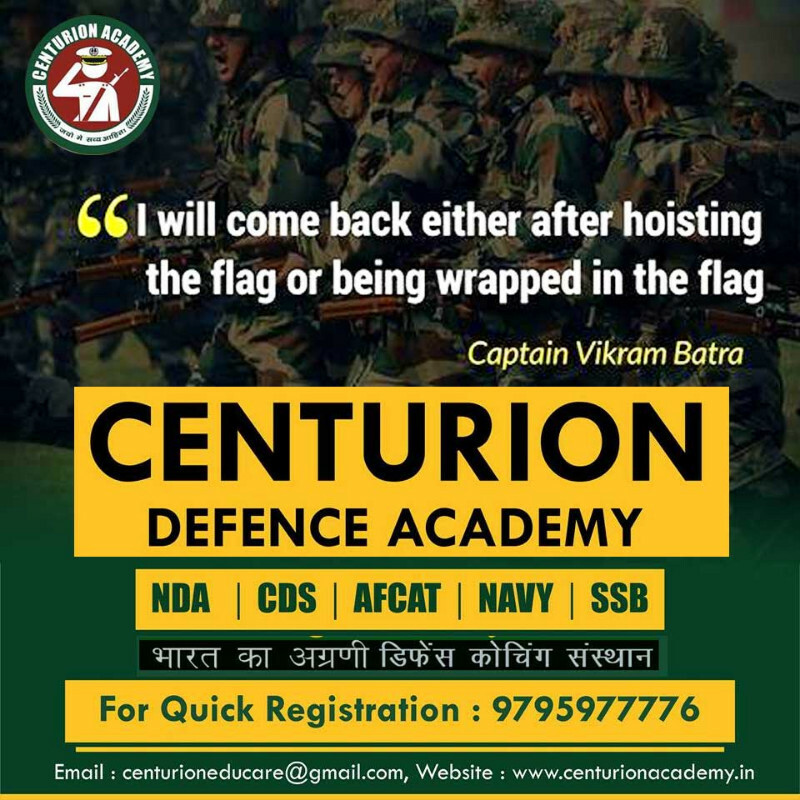 Gateforum Chandigarh center is situated at the heart of the city, which makes it convenient for the students to start their GATE coaching.